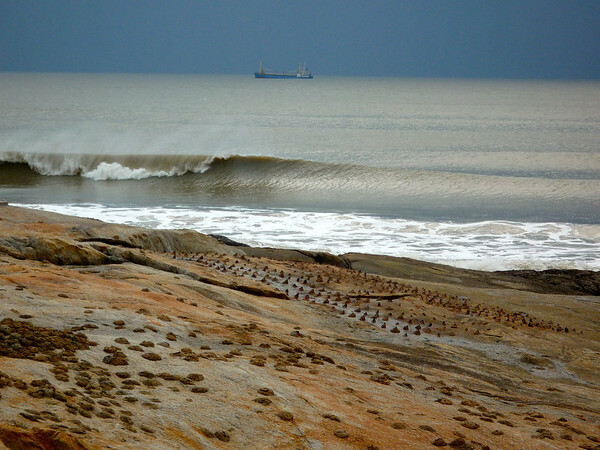 During the National Holiday in 2009, I set out with a mission: find surf along the coast of Fujian. With a typhoon approaching, it was the perfect time. 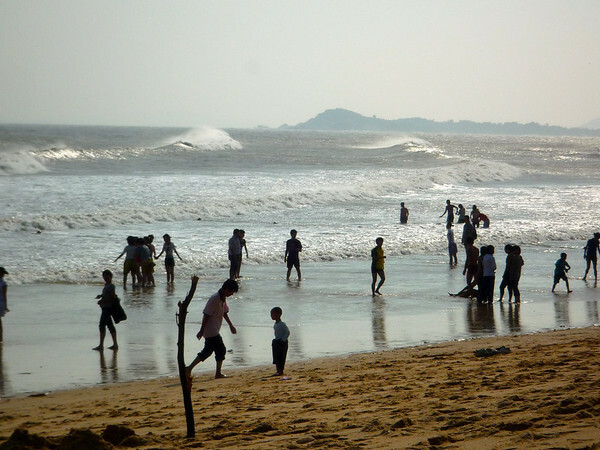 I used google maps to find a few places which I thought might have surf, and set out to find them.The first place turned out to be Jinmen, a Taiwanese island just off the coast from Xiamen that was bombed by China in 1949. 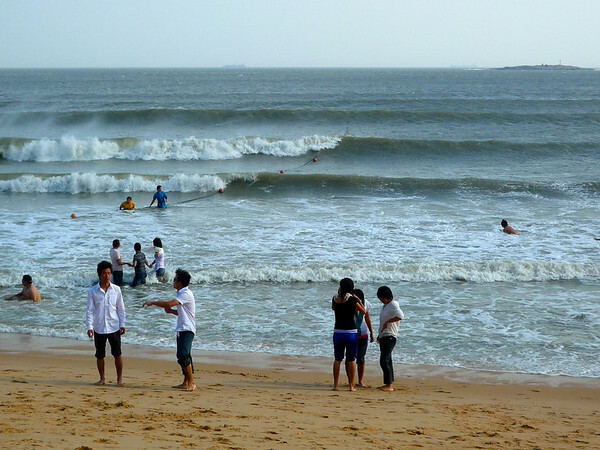 It was fascinating, and when I found my first wave after lugging my surfboard all over the hell of Chinese buses, taxies, ferries, and motorbikes, it was well worth the effort. 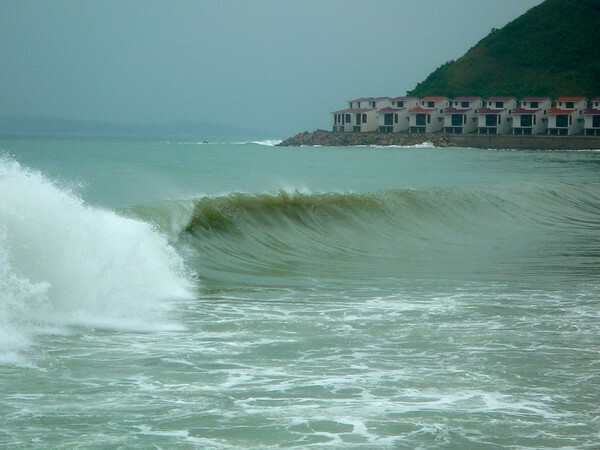 In the end, I didn’t score epic surf, but I did accomplish my mission of finding new spots along the Fujian coast. 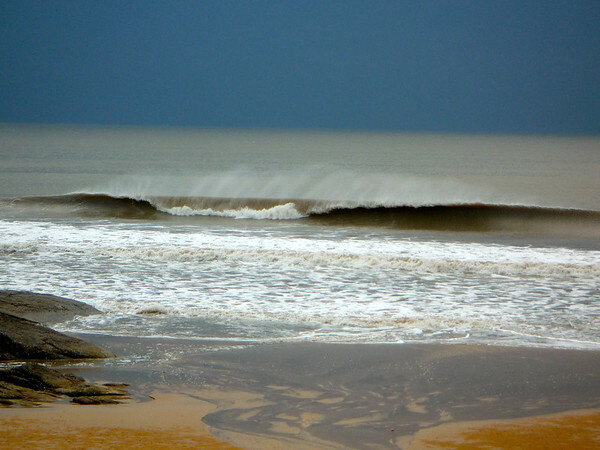 That’s one of the best things about surfing, the exploration and adventure, and miles and miles of new breaks along the coast just waiting to be discovered.